Today, the Human Rights Campaign released the following statement on HRC-endorsed Governor Kate Brown’s re-election. 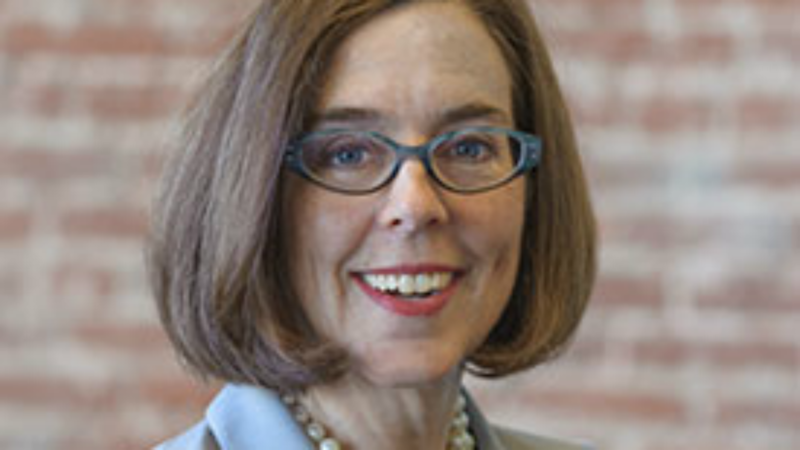 Governor Brown, who is bisexual, is the first openly LGBTQ person to be elected governor. HRC hosted an Equality Action Academy training to give HRC members and supporters the tools they need to take action locally in legislative advocacy and in support of pro-equality candidate campaigns. Under Brown’s leadership as governor, Oregon has protected LGBTQ youth from the dangerous practice of “conversion therapy” and extended critical protections for transgender students in Oregon schools. During her time as Senate Majority Leader, she played a key role in passing Oregon’s LGBTQ-invlusive non-discrimination law.